Whether you want to start, improve or grow a small business, CCPL offers resources to help you achieve your goals. All our library branches offer affordable printing, copying, and scanning services. Adult Services staff are available at all our branch reference desks and can provide basic assistance with business questions. However, if you are doing extensive research, consider scheduling a one-on-one consultation with CCPL’s Business Librarian at the Main Branch. You may also call or email our Business Librarian with business reference questions if more convenient. She can be reached by email at [email protected]. The Business Center’s collection of print materials contains 100 volumes that feature general business resources as well as in-depth materials on statistics, marketing, accounting, management, business planning, investment, and more. Are you short on time or unable to make it to the branch downtown? Access CCPL’s Online Business Library at your convenience. There are more than a dozen business research databases, most of which can be accessed from home with your Charleston County Public Library card. The business librarian available by appointment for one-on-one research consultations. Let us help you locate the best resources to find answers to your business questions. If your organization would like to learn more about the CCPL Business Center and its resources, contact us to schedule a free presentation at your business or event. Are you starting a small business? Would you like help with existing business issues? 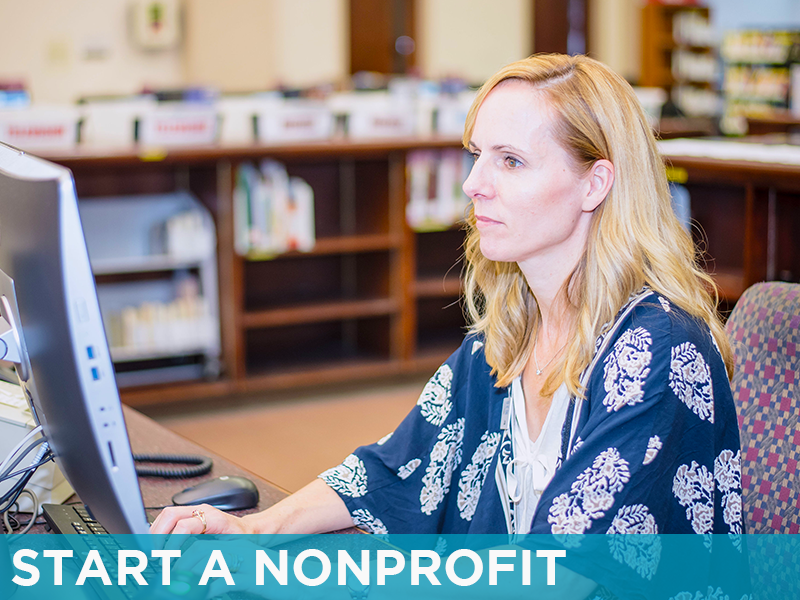 Take advantage of CCPL's partnership with the nonprofit organization SCORE, and receive one-on-one business counseling. Counselors are available to offer guidance and answer questions most months at the John’s Island Regional Library.